Best Mobile Phones under 7000 rs: Are you the looking for best budget phones in the range of 7000, well you are in the right place. In this article we are providing you list of top 10 best mobile phones under 7000, all were smartphones with android OS. This article included the specifications and their ranking, price. The list of best mobile phones under 7000 is made by considering so many reviews and ratings. All the mobiles which are mentioned in the list they are now available in the market. We added buying links from all shopping just for reference. In these days you can get a 2GB android phone with a fingerprint scanner at the cost of 6-7k, so here is the best mobile phones under 7000 list covering every top mobile. We also mentioned pros and cons of every mobile. 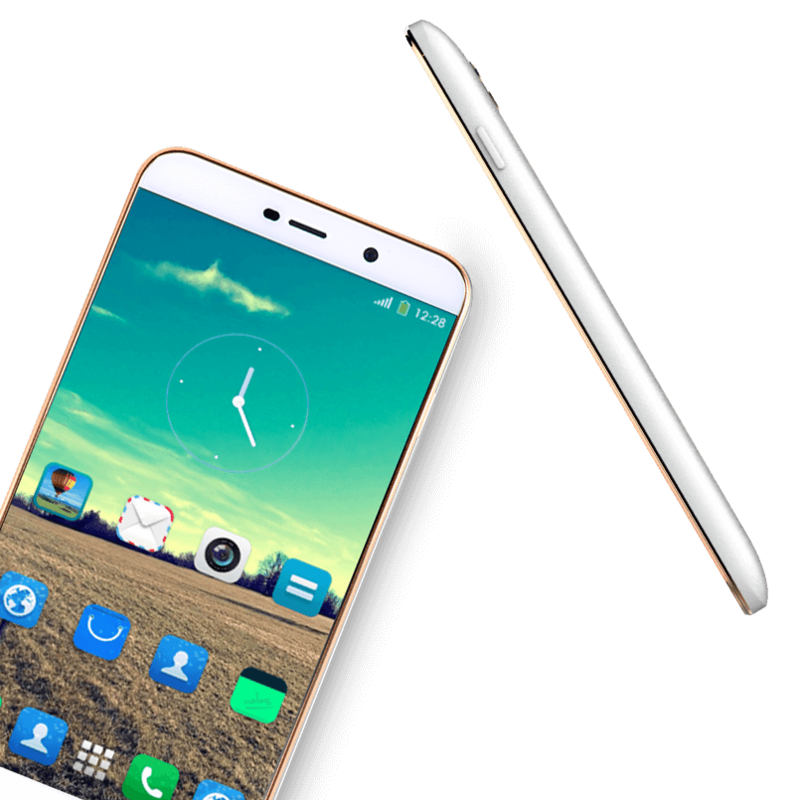 Coolpad Note 3 Lite was Launched in Jan 2016, this is the best smartphone you can buy at the cost of Rs. 7,000. If anyone ask me what is the best mobile to buy in the range of 6000 or 5000 I will recommend them to spend 1k INR more and go for Coolpad Note 3 lite. Because it is the cheapest and best smartphone which is offering a fingerprint scanner and 3 GB RAM. This mobile exclusively available on Amazon, they started this as a flash sale. Amazon sold 15000 units in the span of 2-5 mins. Now later they made it an open sale. This mobile got everything the processor is awesome and there is no issue of heating and lagging. Coming to the camera it offer 13MP primary camera with 5MP front camera. No there no doubt for giving this mobile 1st place in the list of Best Mobile phones under 7000, but in few days time Coolpad Mega 2.5D is coming to sale, let’s see whether that mobile will beat this or not. Display –5 inch HD Display with 293 PPI. OS –Android version Lollipop OS with COOL UI. Rear Camera– 13 MP Auto-focus rear camera. 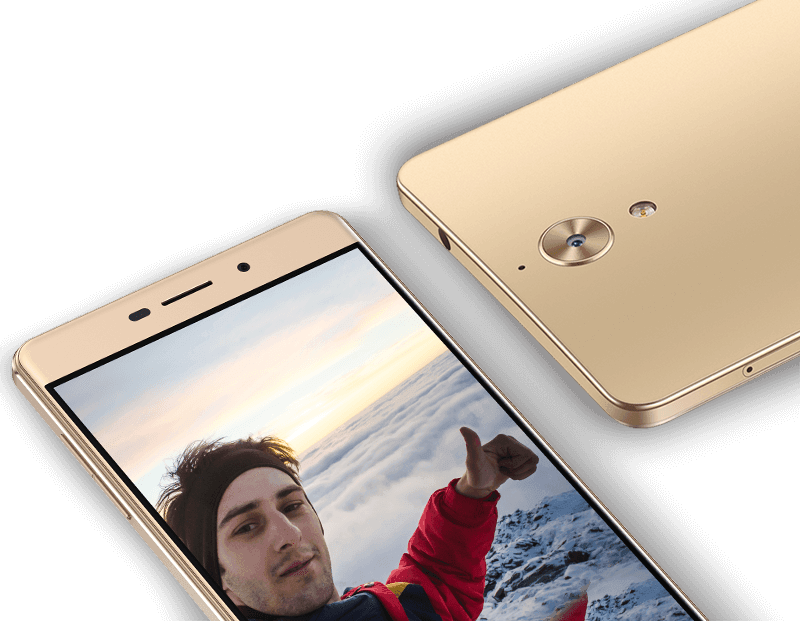 Front Camera– 5 MP Selfie Camera. Sim– Dual Sim with with 4G support for both. This mobile came to sale few weeks before it can only be available on flash sale which is going to held on Flipkart on every Wednesday 12PM. Within a short period of time this mobile came to our lisft of best mobile phones under 7000 list, it managed to gain 4.1 rating from more than 10000 users in just weeks. This mobile runs on latest version of android which is marshmallow and that battery it is offering is very huge which is 4000 mAh. 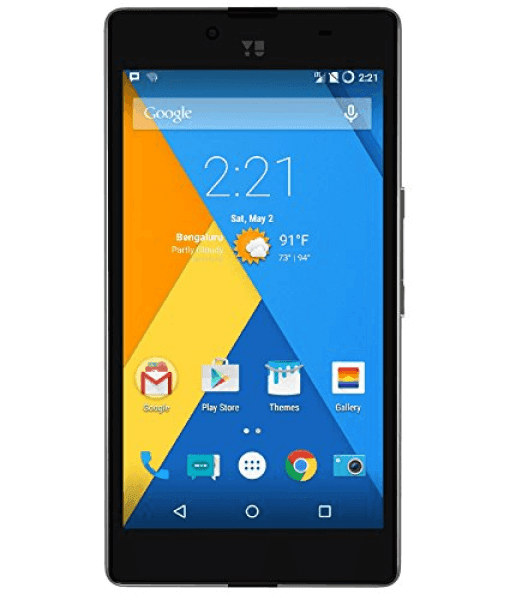 If you want to buy this mobile from Flipkart Flash sale we recommend you to use our trick. Screen Protection – Gorilla Glass. OS – MIUI V7.0 , Android Marshmallow 6.0. 64 bit quad core processor which helps phone run smoother. Coolpad Mega 2.5D this mobile will go on sale on 24th August 2016, it will be a flash sale conducted by amazon. There will be limited of products but we really love this product, it got some good feature where mobiles above 10000 inr can’t even offer. They mainly focused this as selfies product with equal camera on front and back which is 8MP. 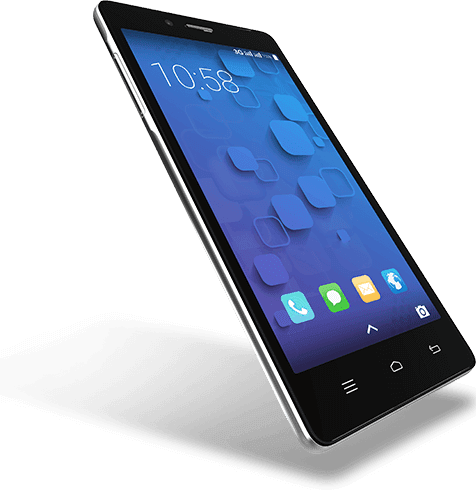 This runs on latest android version with Coolpad UI, this also comes with 3GB RAM. You can buy this mobile from flash sale by using our trick. This mobile don’t have finger print scaneer. Battery Capacity – 2500 mAH. Operating System – Android Marshmallow 6.0 With Coolpad UI 8.0. Pros and Cons will be added right after the release of Mobile. Here comes the one and only swipe mobile in the list, this should deserve top place but above three mobiles are too good to through out. This is settled with the 4th place in best mobile phones under 7000, because it comes with 5inch HD 1080p display. It runs on an octa core 1.5Ghz processor, which is much better compare to the mobiles above 7000 range. It comes with 2 GB of RAM and 16GB internal storage with an additional micro SD slot which can be extended up to 64 GB. In an addition to this Swipe is offering 100 GB of free cloud storage where you can use for complete mobile backup. Everything is just perfect on this mobile. Processor –Snapdragon 615 Octa-Core Clocked at 1.5 Ghz. Battery Capacity – 3050 mAH. Operating System – Android Lollipop with Freedom OS. Connectivity – Dual Sim 2G/3G/4G LTE / WIFI. 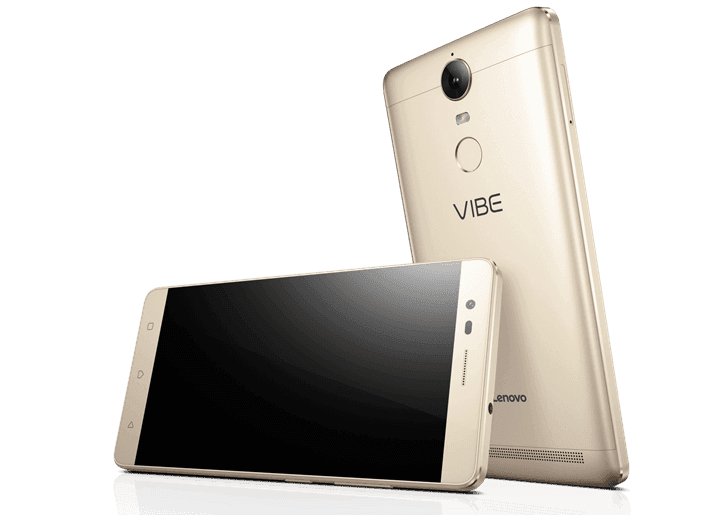 Vibe K5 Note was launched in India on 22 June 2016 this is priced at Rs. 6,999. The mobile comes with Snapdragon 415 processor with 1.2 GHz and 2 GB Of Ram. 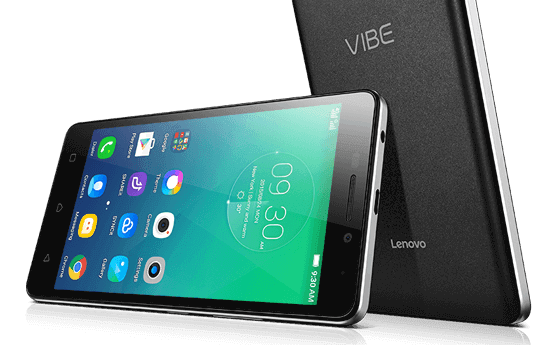 The main highlight of this smartphone is it supports VR and you can also watch videos and play VR games with this Lenovo Vibe K5. It has a decent 5inch HD 720p Display. The camera quality is pretty nice with 13MP as main camera. Screen Size – 5 inch HD display (1280*720) pixels with 293 PPI. Processor – Qualcomm Snapdragon 415 Quad Core clocked at 1.2 GHz. Android Lollipop 5.1 with Vibe UI. Camera – 13-MP Rear Camera & 5 MP front selfies camera. Second Lenovo mobile in the list of Best Mobile Phones under 7000 INR, this runs on low processor compare to all other mobiles which were mentioned in the list. But it offers 5 inch HD 720 display. It only offers 8MP cameras, but over look and feel, performance of this phone is pretty good. This phone can impress you with battery performance. Processor – 1.0 GHZ clocked MTK 6735 Quad Core Processor. 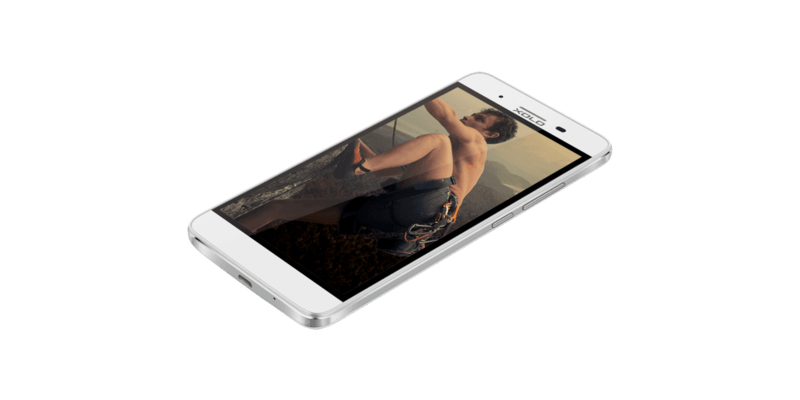 Ram – 2 GB with 16GB internal Storage. Camera Rear – 8 MP camera with LED Flash. Battery Capacity – 3900 mAH. Storage – 16 GB internal Storage expandable to 32 GB. Great battery Life , can run more than 36 hours. Good HD display and 2 GB RAM. Camera Rear – 8 MP camera with Flash. Operating System Android : Android Lollipop OS. Connectivity – 2G/3G/4G LTE/ WIFI. YU, this a micromax product. 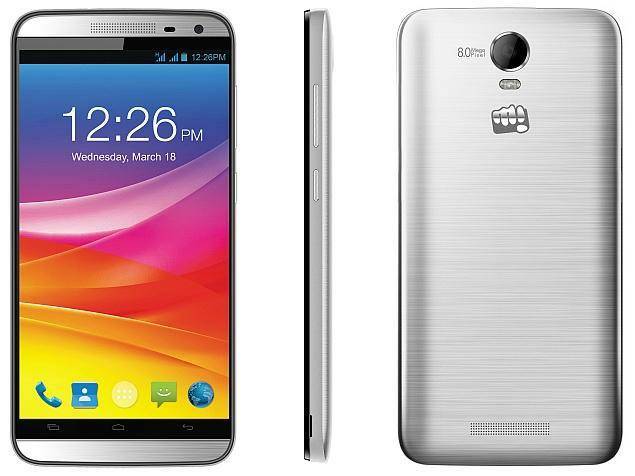 If you can remember this micromax is an indian company and always launched the best budget products at very low costs. Here is Yu yuphoria which stands 8th at the List of best mobile phones under 7000. This got very unique OS Cyanogen 12.0 and 4G support too. The camera and battery quality is pretty poor. But it’s the best one can get on this range. Battery Capacity – 2230 mAH. Infocus is the new brand which entered after chinese brands but still managed to secure 9th place in the list of best mobile phones under 7000. It is known for good selfie camera. The processor of this mobile is pretty great but it’s still runs on Android version 4.4 which is Kitkat. the 5inch HD display is a bonus for this mobile. Third Micromax Mobile in this list and this canvas Juice stands top by securing second place in best mobile phones under 6000 INR list. Everything is perfect for this mobile except 4G support, which makes it go behind one step. But this indian company never failed to disappoint anyone and this mobile is a perfect example for that. 2GB RAM and Quad-core processor are making the phone run smoother and the biggest battery with 3000 mAh which can last long for couple of days. 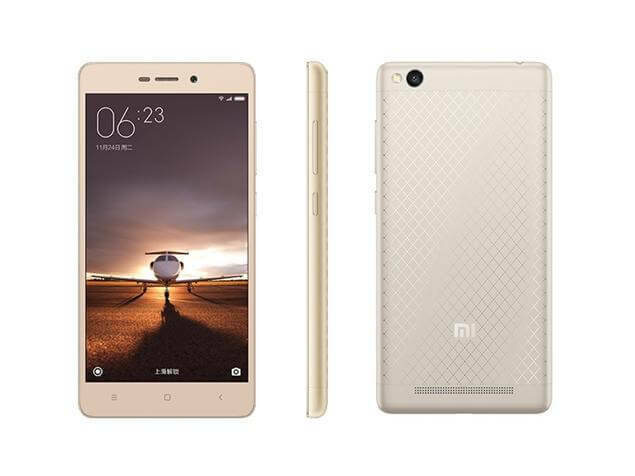 Then go with redmi 3s if not you might like the latest Redmi 4A which is going to be released on 23rd march. is redmi a trusted brand? I am searching Range 6000 to 7000 front flash light camera mobile for good selfie.plz tell me the name of this mobile. i want a good phone for rs 6000 to 7000 with fingerprint sensor, good camera and front camera with selfie flash and 1.5GHz processor and 2 to 3gb of ram.